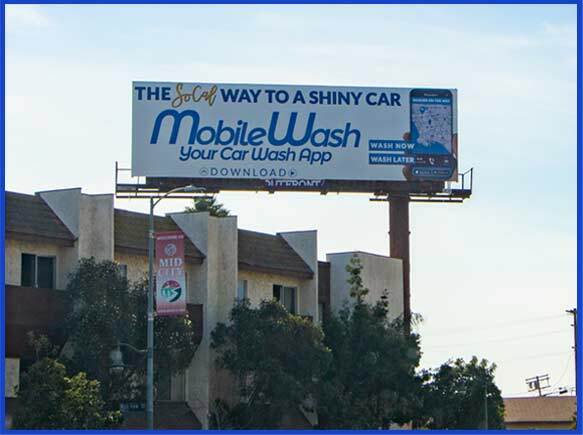 Mobile Car Wash in your neighborhood! 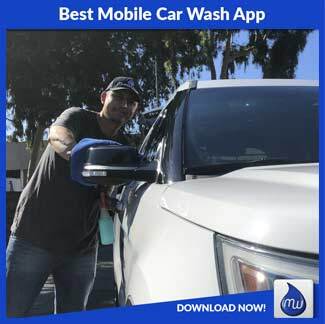 Mobilewash is the best car wash in the City of Los Angeles, and we would love to prove it to you! 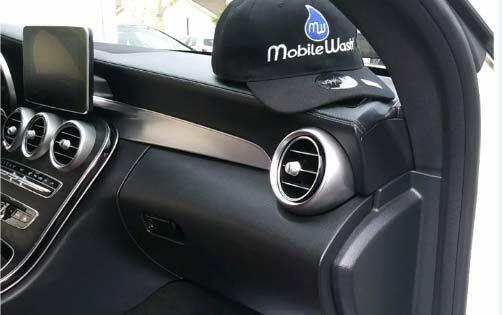 No matter where your home or work location may be, we can provide quality mobile car detailing services to you at affordable prices. 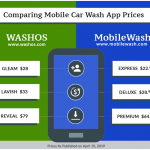 24-hour car washes and cheap auto detailing cannot replace our quality car washes performed by our network of insured, professional mobile car detailers: our MobileWashers. 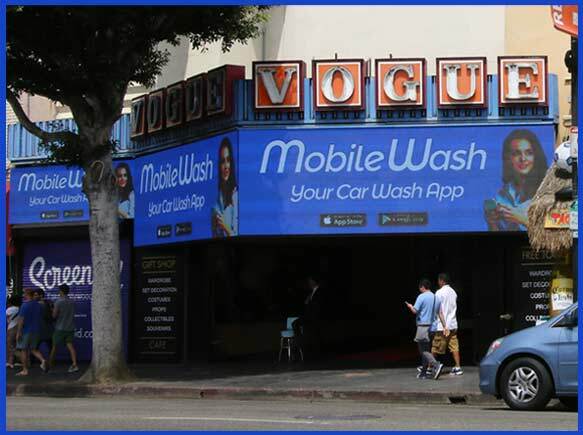 Our MobileWashers have you covered, no matter where you are in LA. 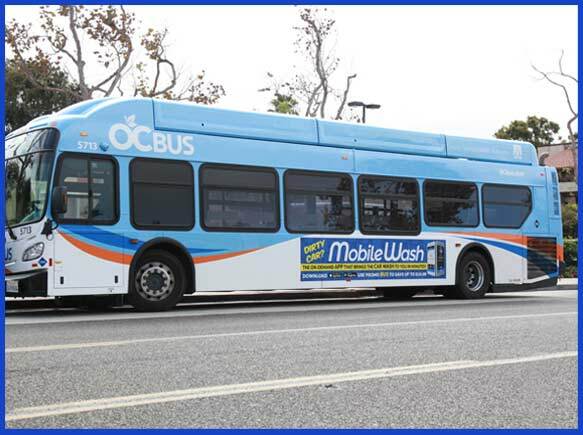 We have many washers as far north as Granada Hills, Sylmar, and Porter Ranch. We have added more washers in Chatsworth, Northridge, North Hills, and Panorama City. 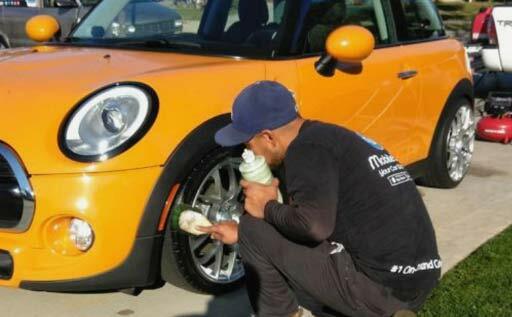 We routinely perform services in Sun Valley. 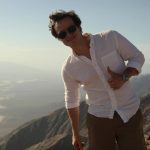 Shadow Hills, Sunland, and even Tujunga. 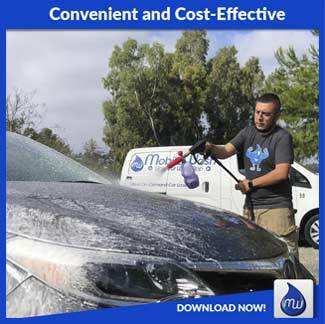 The MobileWash customer base lives throughout the Greater Los Angeles Region, and MobileWash services each and every neighborhood, including, but not limited to, the following: Lake Balboa, Van Nuys, Valley Glen, Hollywood, North Hollywood, Reseda, West Hills, Woodland Hills, Tarzana, Pacific Palisades, and Sherman Oaks. 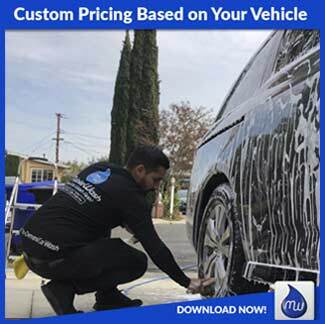 MobileWash is one of the most popular services for the rich and famous of Hollywood, with daily mobile car washers in Beverly Hills, Brentwood car washes, Bel Air auto detailing, as well as other luxury services in the area. 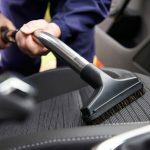 We love servicing West Los Angeles, Mid-Wilshire, Los Feliz/Griffith Park, Westwood and UCLA (of course! 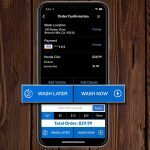 ), Palms, Mar Vista, and Playa Vista! 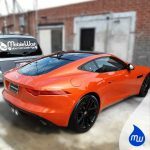 Some of the coolest cars that MobileWash services are located near the beach, so many of our services, such as Venice Beach car washes, Santa Monica auto detailing, Venice Beach car cleaning, Westchester auto washes, LAX carwashes, as well as others, are performed exceptionally well, each and every time. 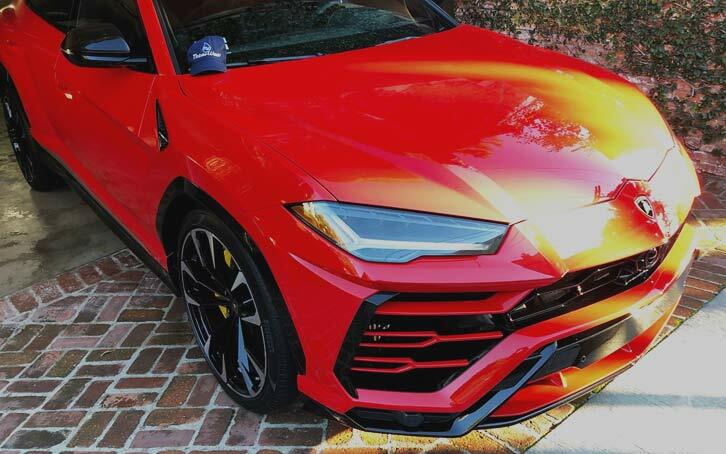 Furthermore, we love to perform our services in the eastern area of the City of Los Angeles, as well, such as in South Los Angeles, Southeast Los Angeles, Watts, Boyle Heights, Central City and Central City East, El Sereno, Lincoln Heights, Echo Park, to name just a few. 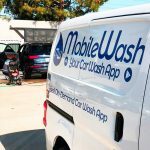 In fact, if you are looking for a home car wash or work auto detailing, be sure to reserve your MobileWash today! 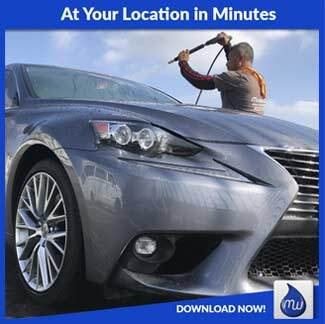 Call 1-888-209-5585 now or visit us at MobileWash.com to have a professional auto detailer come to you in minutes!